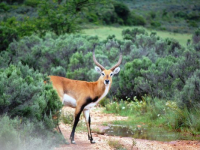 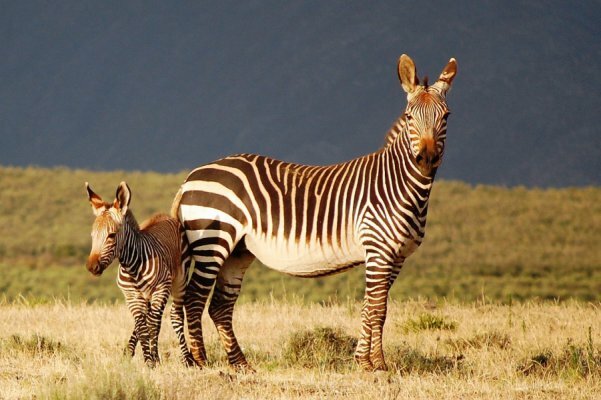 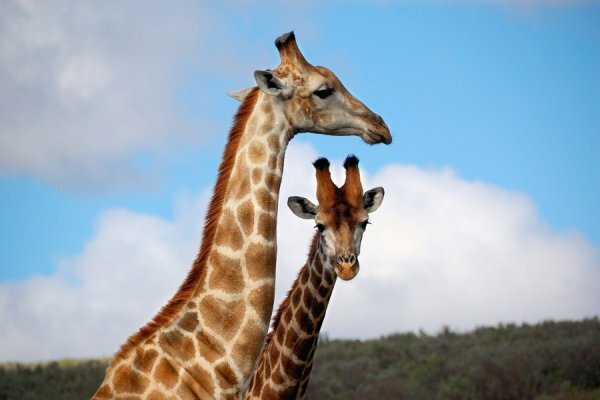 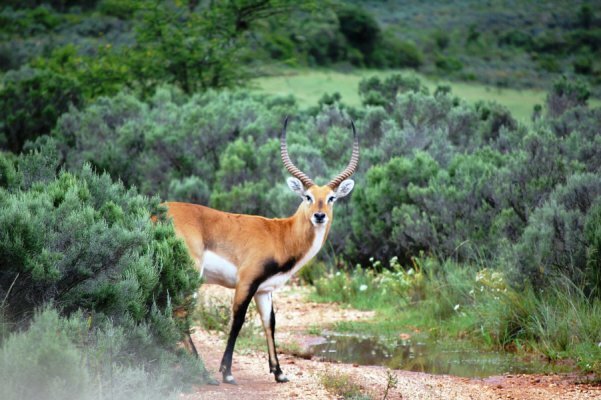 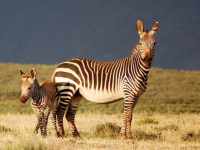 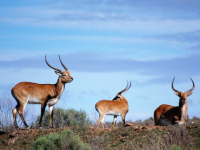 Enjoy a private self-catering wildlife safari and nature experience at Swartberg Private Game Lodge in the Little Karoo. 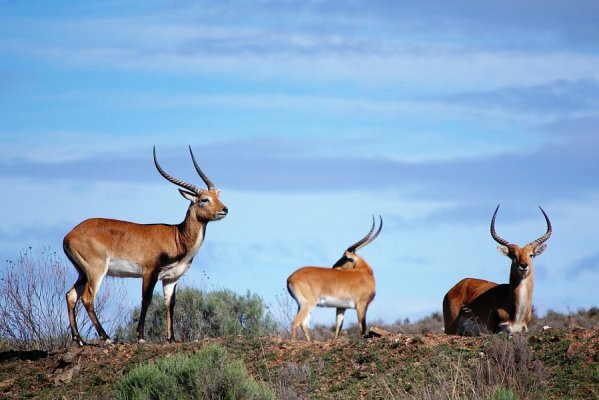 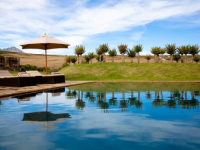 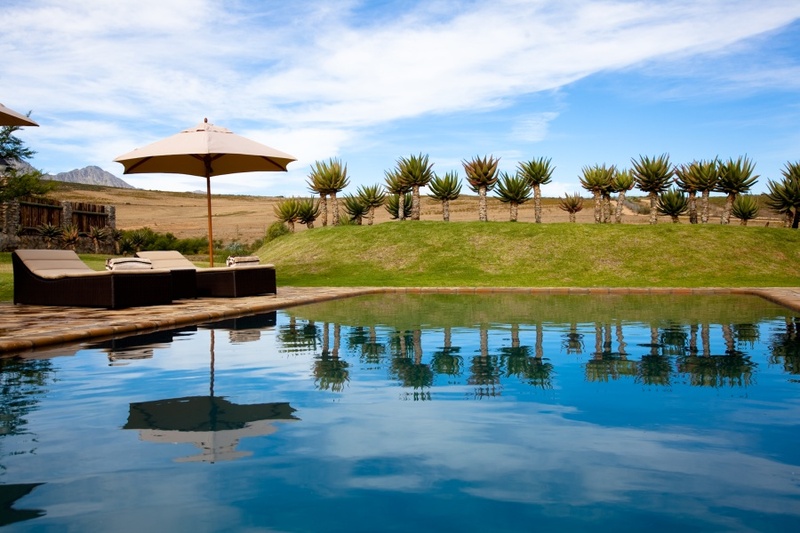 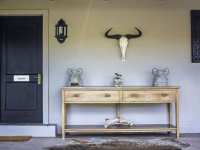 Available to families or small groups for exclusive-use holiday rental, this five-bedroom Karoo-style lodge is set on a malaria-free wildlife estate, home to a variety of antelope, as well as Giraffe and Cape Mountain Zebra. 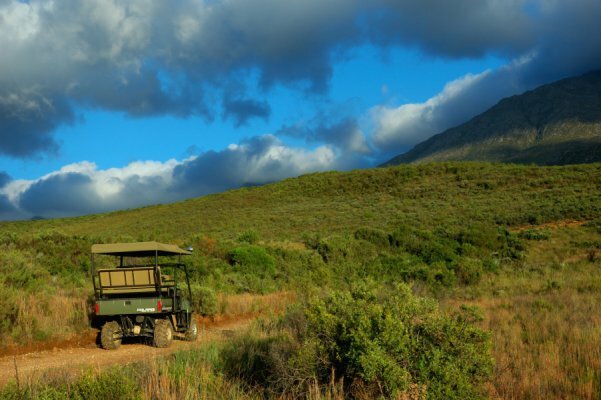 Free of large predators, the estate offers guests the opportunity to safely explore the terrain on foot or on mountain bike. 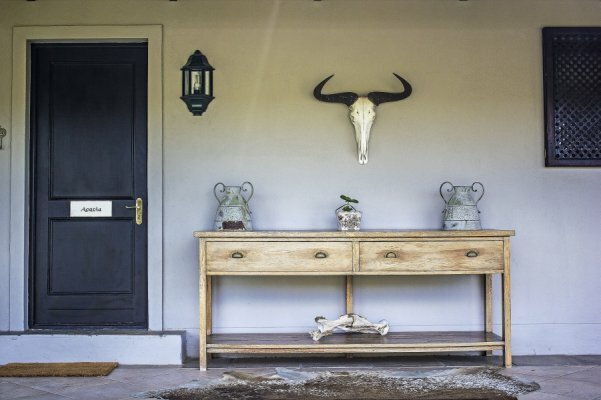 Mountain fynbos, succulents, proteas and aloes paint the landscape. 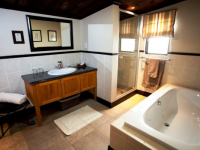 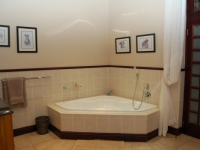 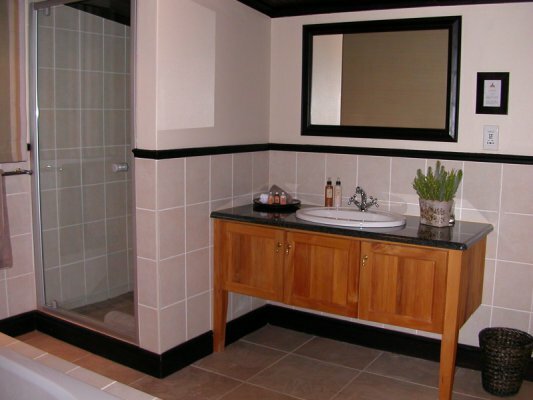 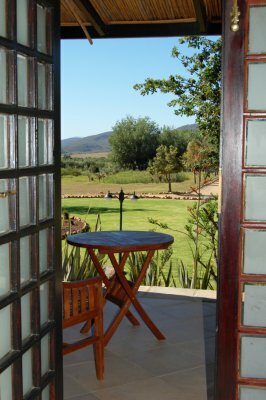 The surrounding area offers much to holiday-makers, including the Cango Caves and private ostrich ranches. 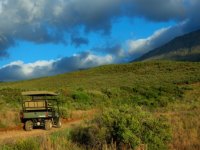 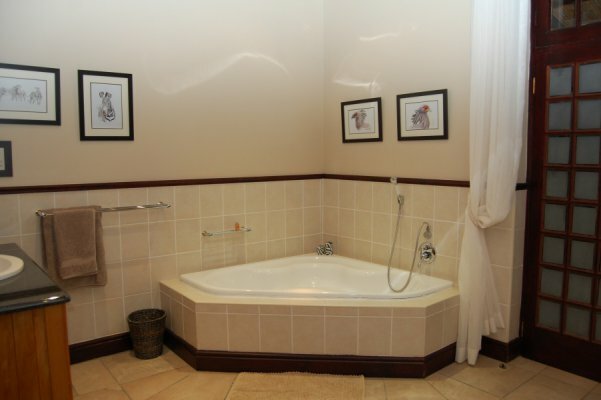 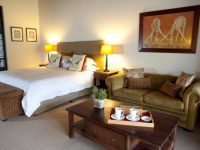 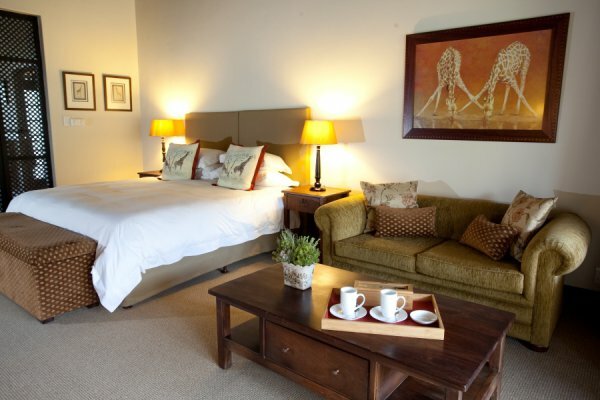 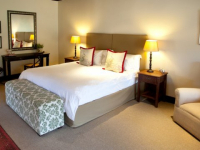 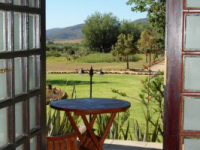 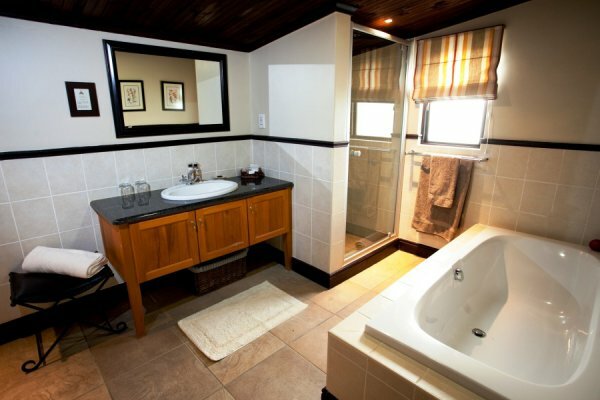 There's currently no specials at Swartberg Private Game Lodge. 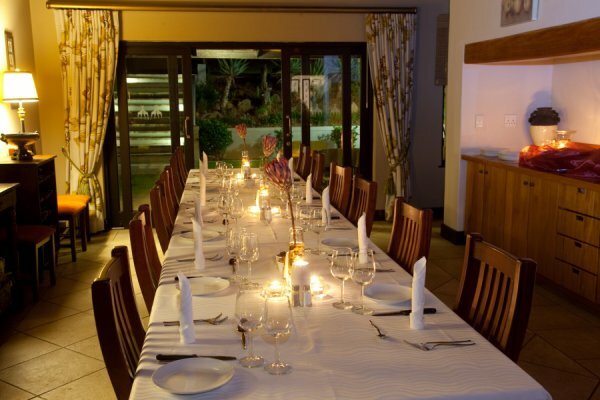 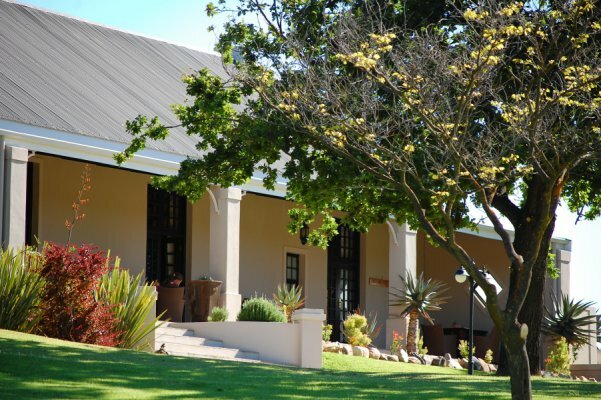 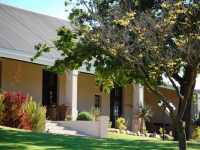 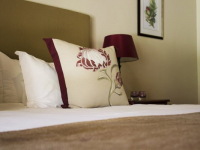 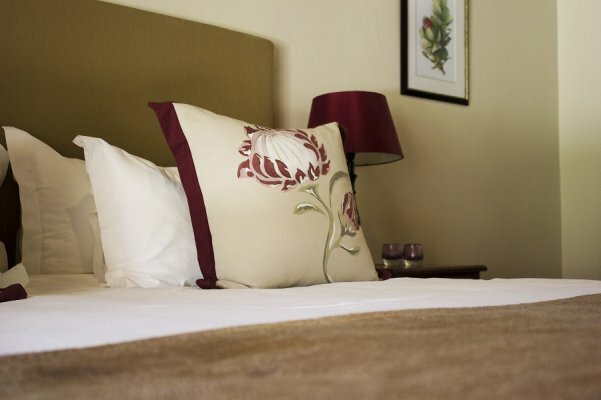 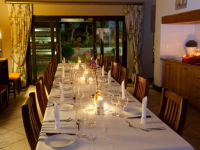 Ask us about conference facilities in the Oudtshoorn area.